José Miguel is an Associate at Von Wobeser y Sierra. 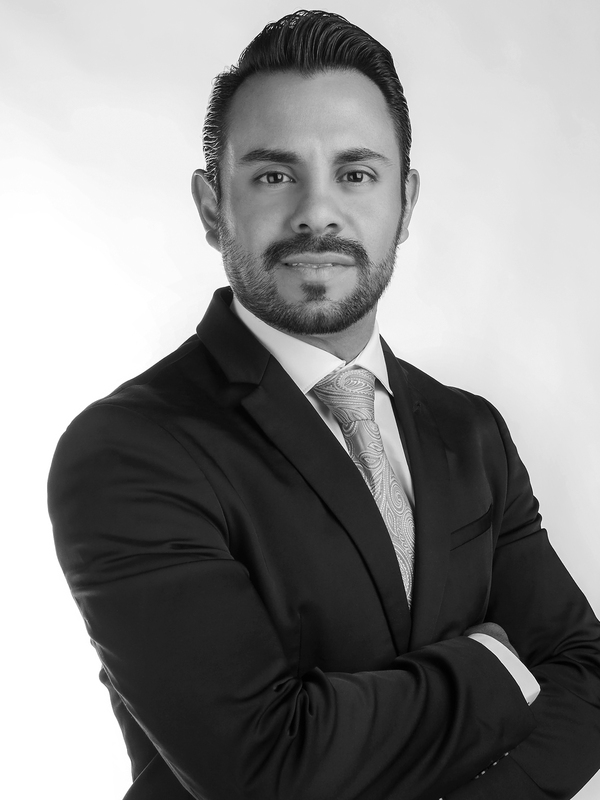 He is a key member of the following areas of the Firm: Advertising, Consumer Protection & Product Liability, Commercial Contracts, Corporate, Corporate Governance, Mergers & Acquisitions, Joint Ventures and Telecommunications, Media & Technology. He has professional legal experience as both; firm lawyer and as a business lawyer, since he has served as legal advisor in a leading global corporate group in the IT industry permeating the corporate internal structures of a legal vision, always putting the commercial interests of the negotiation before by proposing commercial solutions adhering to the understanding the legal complexity that implies life of a global client. He offers corporate legal services to local and global clients considering the global way of working of them. Professional practices at the Embassy of Mexico in France, Ambassador: Agustín López – García Loaeza. Winner at national level of: "First University Meeting on Foreign Policy"; Convened by the Ministry of Foreign Affairs; Chancellor: José Antonio Meade Kuribreña.